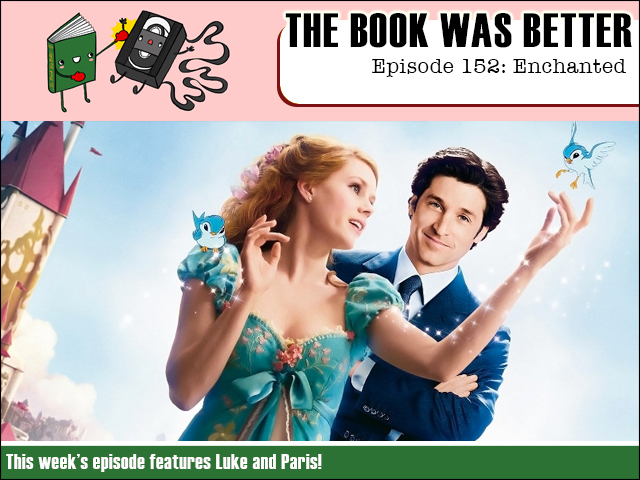 This week we switch from 2D to 3D as we enter the magical, romantic, creepily insane world of Andalasia when we read the junior novelization of Enchanted! Joining me on the quest to find True Love's Kiss or something or other is enchanting guest host Paris! We're going to ask all the tough questions like: why do the people in the real world act less realistically and crazier than those in the cartoon world? Listen to this one before the 12th dong! FPcast for January 25 2016: The Hateful Eight!